Everyone wants their wedding to be a perfect reflection of who they are as a couple, and nothing conveys that more than the wedding venue. 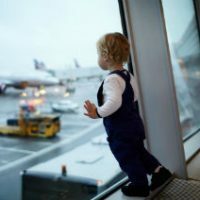 While most of us are at least somewhat restricted by our budgets and have to plan our weddings accordingly, for some brides and grooms the sky is truly the limit. 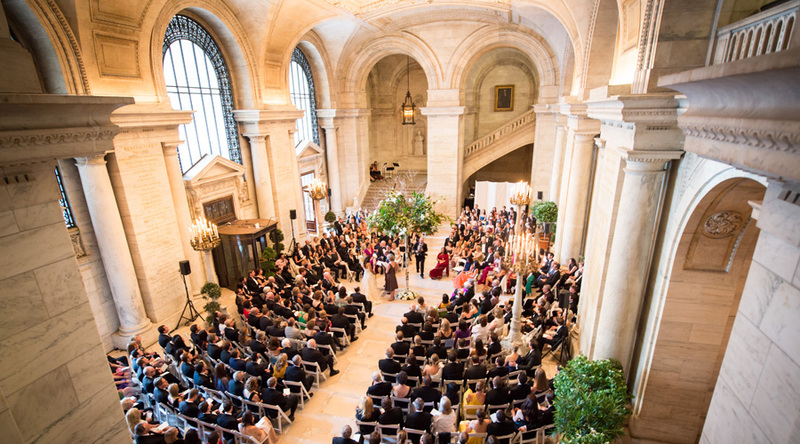 Here are 10 of the most lavish and expensive wedding venues around the world. Nothing says romance quite like a private island. 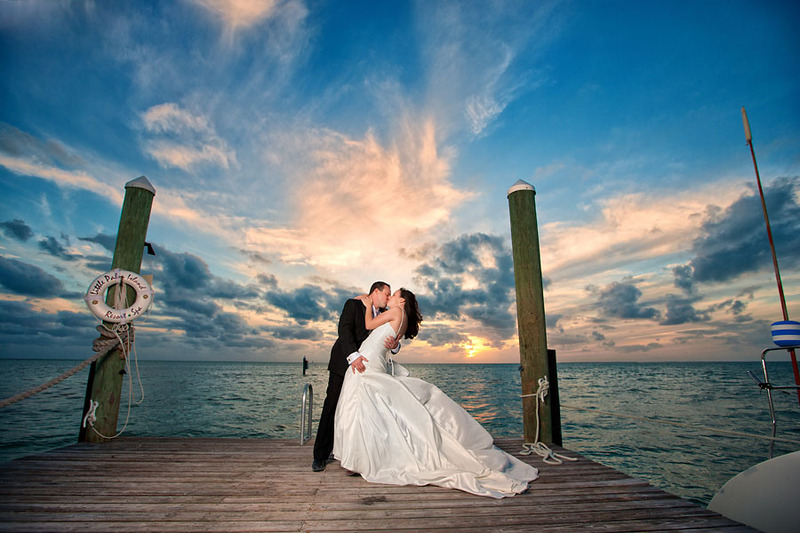 Little Palm Island Resort and Spa allows you to reserve the whole island and has several location choices for the wedding and reception. With only one wedding allowed per day and a maximum guest allowance of 60 people, you’re ensured a private and unique setting for your special day. It does, of course, come at a price: $175,000 to be exact! 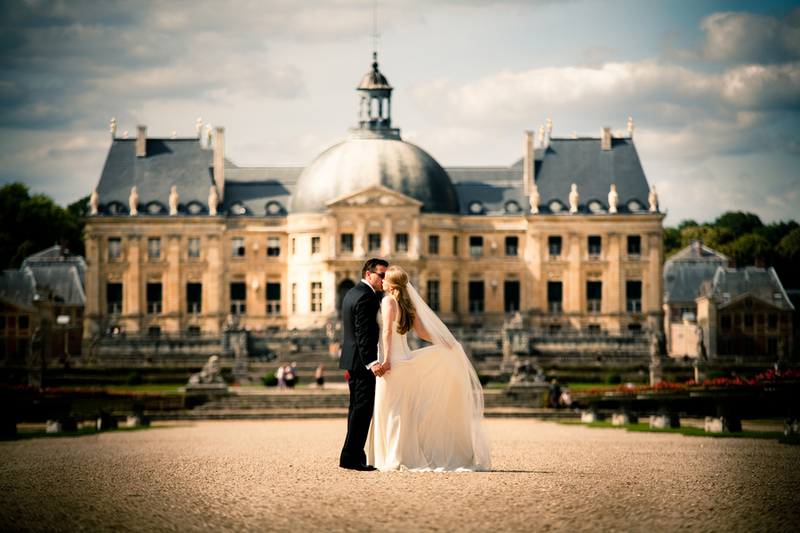 You’ll feel like a princess getting married at a private chateau in France. Located just outside of Paris, it boasts 1,200 acres of formal gardens and indoor space that includes marbled archways and baroque décor. 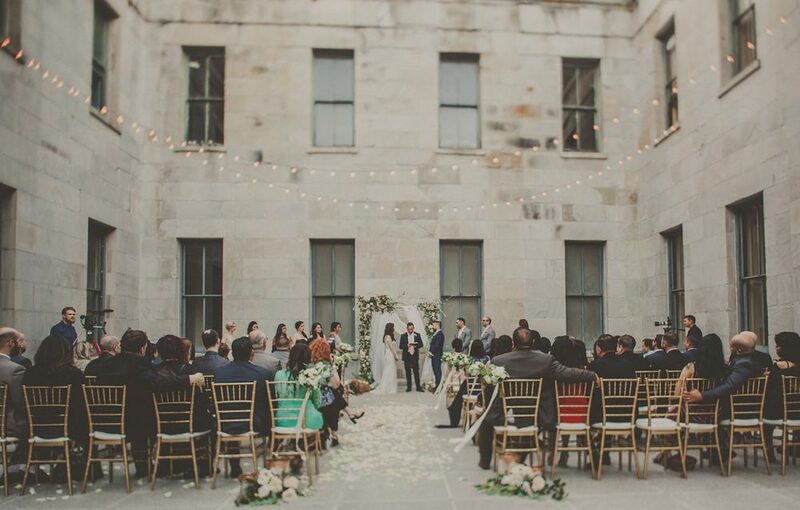 This fairy castle setting offers everything from intimate smaller weddings to events of up to 500 people. Prices start at around $60,000. If you want to channel your inner Carrie Bradshaw, the New York Public Library is the place to do it. This Manhattan landmark features stunning architecture and plenty of space, with several unique rooms and halls available to rent. And since all proceeds from their events support library collections and programs, you can even feel good about the cool $50,000 it will cost you to get married here. Venice is known for being one of the most romantic places on Earth, and a wedding at the Ca’ Sagredo Palace pays homage to love at every turn. This stunningly remodeled 15th century palazzo combines the cultural history of Venice, while offering modern luxury and amazing amenities. 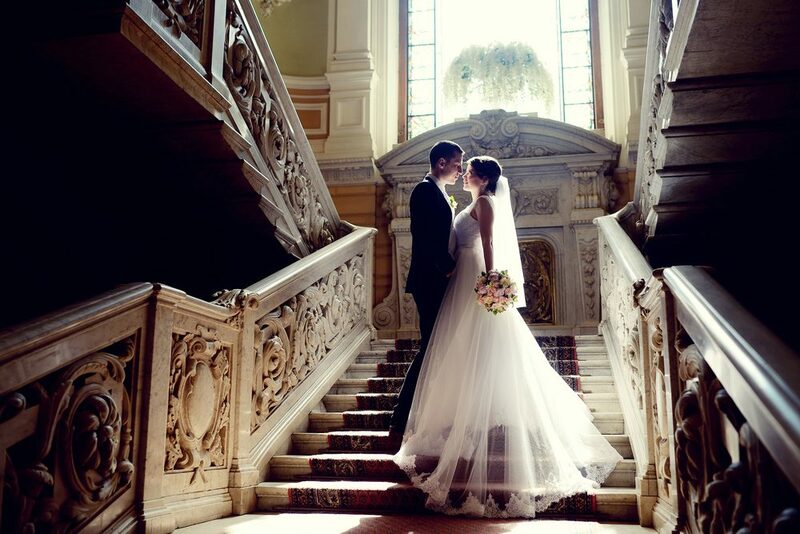 Its Grand Canal location makes it a perfectly centralized spot for the grandest of weddings. 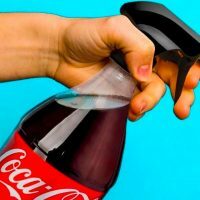 Prices vary based on number of guests and services required. You might actually get to rub elbows with real royalty if you have your wedding at the City Palace in Udaipur, India. 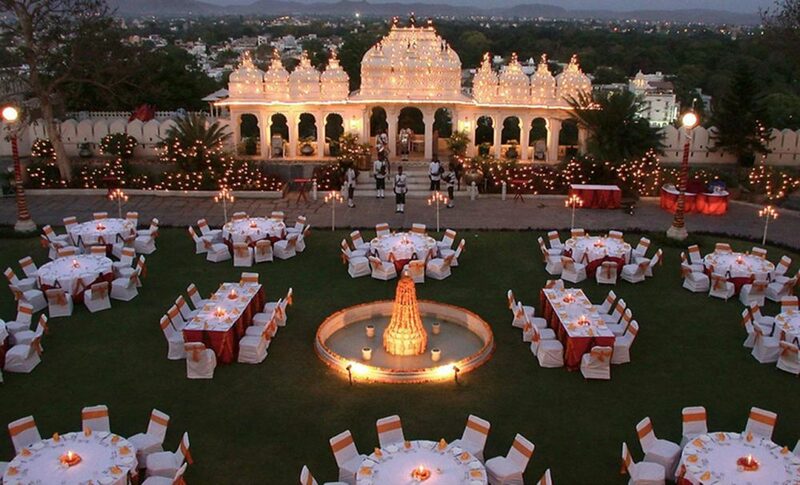 The Mewar royal family still lives there, and the palace complex has several incredible venue options for weddings. Check out Zenana Mahal, the Queen’s Palace or the amazing Peacock courtyard. Wedding packages prices vary depending on number of guests. This very private island getaway offers one of the most fantastic venues in the world for weddings. With 128 private villas, each with its own pool, and more than 100 acres of grounds, you’ll enjoy extras like couple’s spa treatments, individualized menus for the reception, and a newlywed golf cart to whisk you away at night’s end. Costs start at $7,000 per night. This timeless icon has more than 92,000 square feet of event space, coupling the history of the city with a modern flair. Enjoy a speakeasy themed cocktail hour in one of their ground-level faults, or a fantastic reception at one of their spectacular ballrooms. 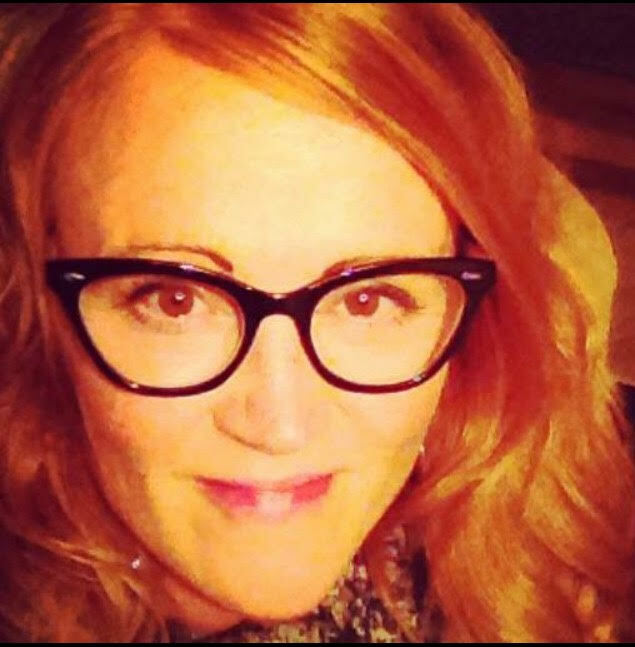 Packages start at about $40,000 for 100 guests. 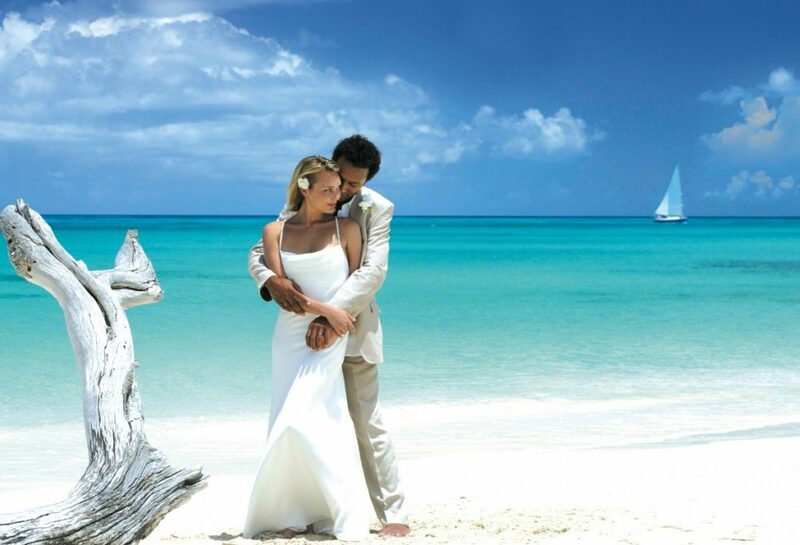 Known for its privacy and seclusion, Musha Cay is one of the most exclusive and sought-after wedding venues in the world. This 700-acre island only allows small gatherings, limiting weddings to 24 guests. You’re looking at more than $250,000 for a five-night stay, so enjoy every minute! This elite Napa venue is a privately-owned property that includes vineyards, lavender fields and fruit orchards. It’s opened up a few times a year for weddings and events, with an on-site wedding coordinator and manager, tents, dancing and DJs, and a several course menu with an open bar. If you dream of a wedding in wine country, this one will cost you $100,000. Slated to open in 2020, the Taj Arabia in Dubai is a $1 billion replica of India’s Taj Mahal – only four times as large. It includes a 300-room five-star hotel, apartments, shops and restaurants. 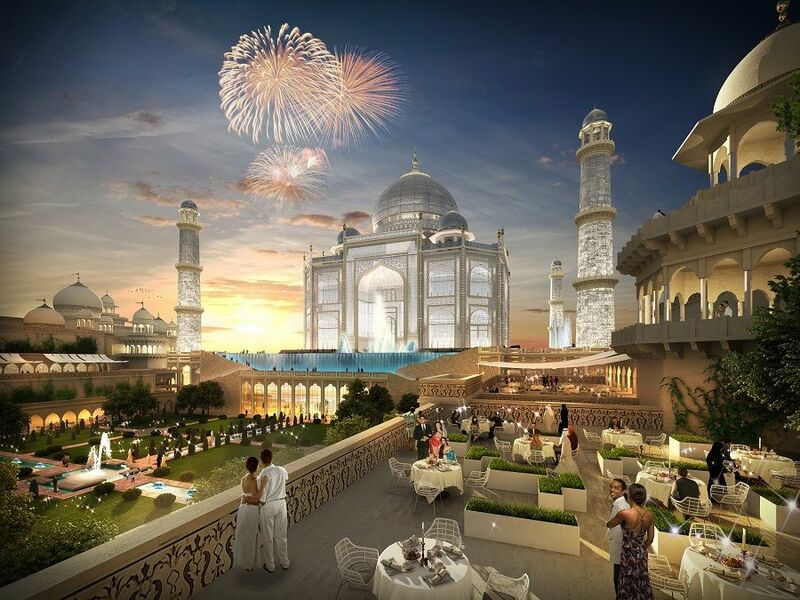 The Taj Arabia is part of a larger project called the Falcon City of Wonders, which will include copies of other global landmarks such as the Eiffel Tower.